What is the best way to get from Boston to NYC? Google Maps recommend taking I-95 all the way. MapQuest suggests going to the Mass Pike, take it to I-84, then switch to I-91, and finally pick up I-95 in Connecticut. Having driven both routes countless times over the years, we would actually recommend just taking the LimoLiner. 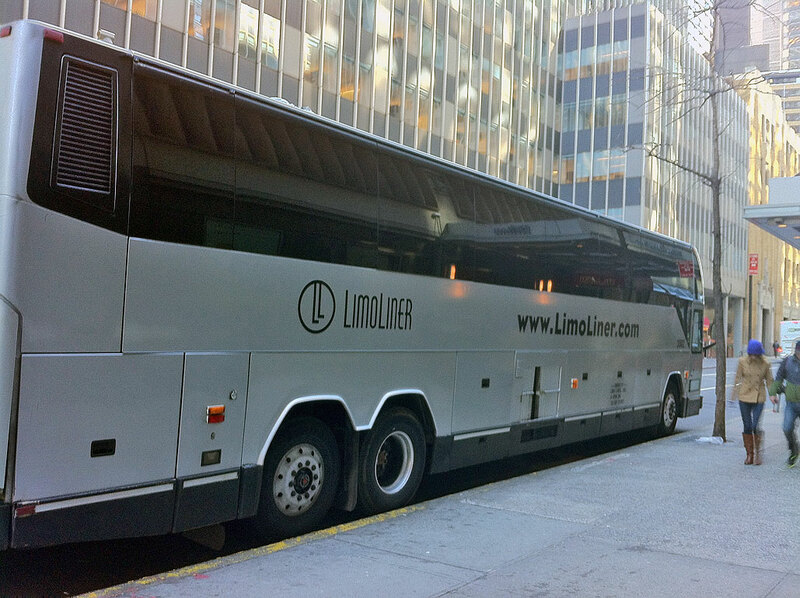 The LimoLiner is a luxury bus which goes between Boston and NYC three times a day. The seats on the LimoLiner are just like the First Class seats on an airliner, large and comfortable. Unlike flying, on the LimoLiner, both the food and WiFi are free. The trip to NYC starts at the Sheraton in the Back Bay and ends at the Hilton in midtown Manhattan. It usually takes about four hours with a short stop in Framingham to pick up passengers from the suburbs. How much more convenient can it get? You might think it would be cheaper to drive, but gas is getting more expensive. Parking in NYC is not easy to find and it is certainly not free. Then there is the whole driving part. When you add everything up, sometimes it makes more sense to let someone else do the work. Which is why when we don’t want the hassle, we take the LimoLiner.